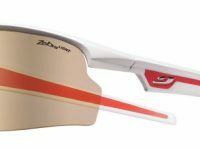 An in-depth review of the Julbo Venturi sunglasses. 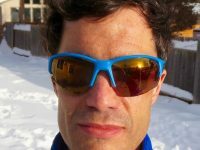 Bryon reveals his favorite running sunglasses. 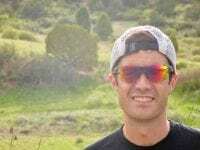 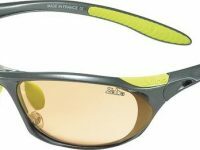 A review of the Julbo Ultra trail running sunglasses. 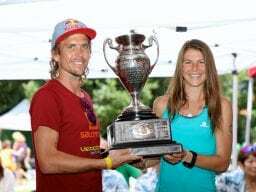 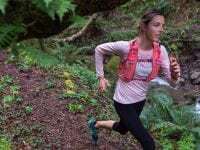 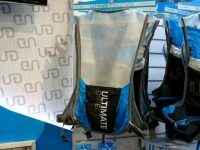 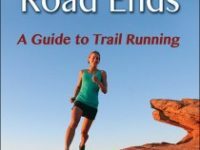 A contest with Salomon and Julbo to celebrate the launch of Relentless Forward Progress: A Guide to Running Ultramarathons.